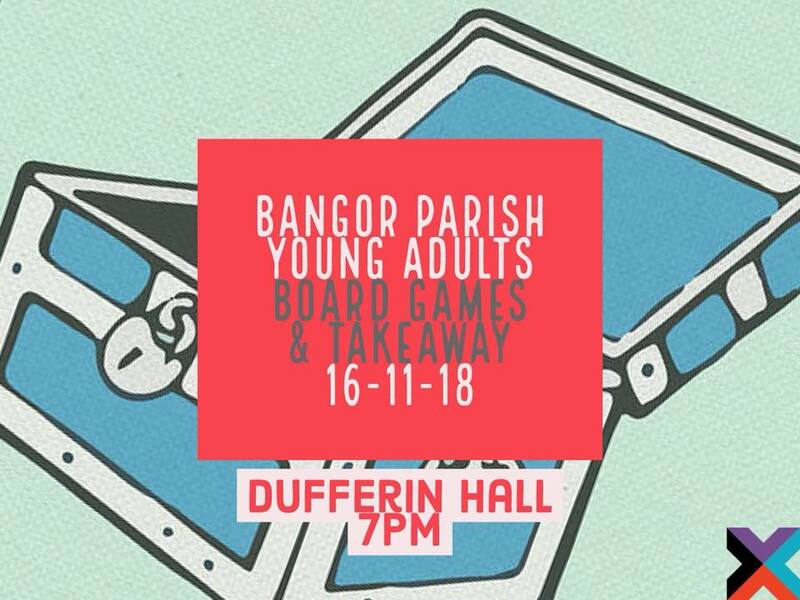 We are planning to host a Young Adults, Games and Takeaway Night! All 18’s and 30’s welcome ! Please if you know of anyone that might be interested invite them along ! It will take place at the Dufferin Hall( the building with the big double doors opposite the yoghurt tree)!